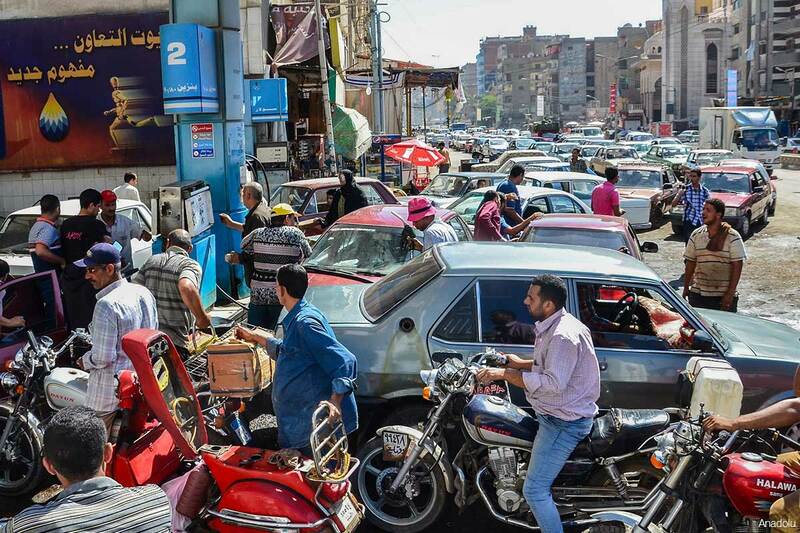 In a move aimed at cutting state subsidies and reducing the budget deficit, Egyptians will face exponential increases in the prices of petrol, diesel, natural gas and electricity. The Egyptian General Petroleum Corporation (EGPC) announced late on Friday that the price increases would take place from midnight after having been officially approved by Egypt’s cabinet earlier this week. According to the EGPC, the price of 92-octane petrol would rise to 2.60 Egyptian Pounds per litre, up 40 percent from its current price of 1.85 pounds. Meanwhile, 80-octane petrol would rise to 1.60 pounds a litre, up by 78 percent. Diesel’s price will increase by 63 percent to climb from 0.7 pounds to 1.8 pounds per litre. Meanwhile, natural gas, widely used by taxi-drivers and others unable to afford the higher prices of diesel and petrol, will rise by 175 percent to 1.10 Egyptian pounds per cubic metre. 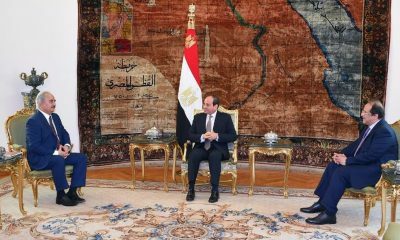 Energy and food subsidies in Egypt are said to account for nearly a quarter of the government’s total spending. The government, which currently sells electricity for less than half its production cost, has also announced that electricity prices are expected to double within five years. 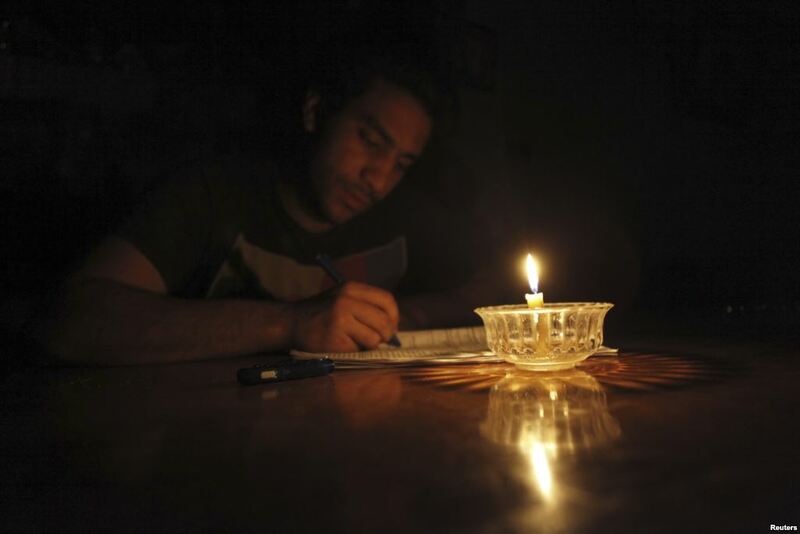 The announcement comes as frequent electricity cuts have plagued Egypt’s cities this summer. Government officials have often blamed negligent use of electricity, high cost of subsidies and ailing infrastructure for the power cuts. According to Egypt’s Electricity Minister Mohamed Shaker, the electricity price hikes will allow the government to trim its subsidies for electricity by 67 percent over five years. 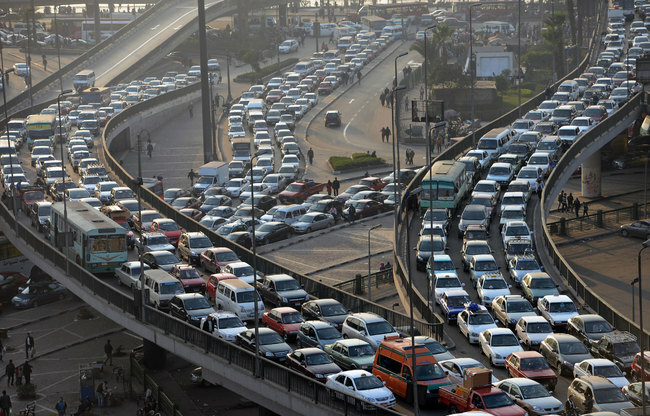 This would result in electricity subsidies totalling EGP 9 billion, instead of the currently allocated EGP 27.4 billion. Egypt’s poorest to be poorer? The price hikes announced overnight by the government are unlikely to reduce the burden on Egypt’s poor. Almost 60 percent of Egypt’s population lives in poverty, with 25 percent living below the poverty line, earning less than $US 2 a day. 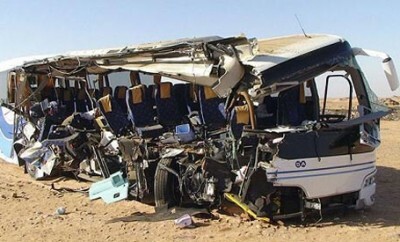 Yet, Egypt’s Prime Minister and cabinet vowed that the increase in fuel prices would not lead to high increases in the cost of food and transportation. The government also added that the pricing scheme for electricity would benefit the poor and allow for greater stability. In a late night statement, Prime Minister Ibrahim Mehleb stated that the price spikes would not impact the price of food. Mehleb added that the government’s efforts to reduce the budget deficit would not only benefit the current population but future generations to come. The government also added that cutting subsidies on electricity and petrol would allow the government to direct its support to other sectors such as health, education, slums and more. Update: Less than 24 hours after price hikes hit petrol and diesel, Egypt’s government announced it would be slashing natural gas subsidies to several industries, increasing prices by 30-75 percent. Have You Prayed On The Prophet Today?